"Arise my darling, my beautiful one, and come with me." Imagine Jesus inviting you to come away with Him. 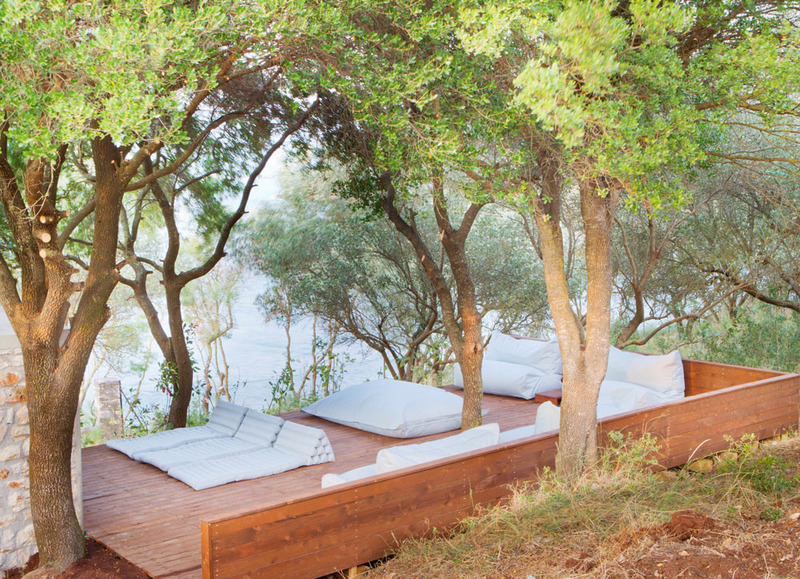 To walk among olive groves, the sound of the sea and the scent of lemon trees and lavender in the air. What would you and Jesus talk about? What questions would you ask Him? How might He respond? What might He show you? The gospels are rich with stories of Jesus’ interactions with women. Rejecting the cultural norms of the time, Jesus recognized the dignity and worth of women by offering healing, compassion, and inviting them into fellowship and discipleship. For 6 nights and 5 full days this Fall, we will explore what it is like to be seen, known, and loved by Jesus. Through yoga, imaginative prayer, journaling, and creativity, we will contemplate these stories from the gospels and allow the Holy Spirit to bring them to life for us and speak to our hearts. We will retreat to a luxurious villa overlooking the Ambracian Gulf in Greece where we’ll enjoy chef-prepared, fresh-from-the-garden meals, relax by the pool, and practice yoga on a deck overlooking the sea, shaded by ancient trees. We’ll enjoy quiet times of solitude while also forming new friendships with kindred spirits. Is the Lord whispering to your heart, “Arise my darling, my beautiful one, and come with me”? Amalia is a name found in many cultures, but there’s a couple things about it that make it a perfect banner for this retreat. First, Amalia is the name of the first modern Queen of Greece. For hundreds of years, Greeks were ruled by the Ottoman Empire. After a long war for independence, the modern Kingdom of Greece was established in 1830. Alongside her husband, Amalia reigned during this tumultuous period, actively working to improve social conditions and beautify her country. She was known for her beauty, iconic fashion choices, maintaining her Protestant faith in an Orthodox country, and for stepping into the political fray. Amalia was not a woman to sit on the sidelines. She embraced her identity and leaned into her influence. As we gather at The Villa Amalia and soak in the stories of Jesus’ interactions with women, how deeply affirming to do so under a name declaring that this – that you – are a work of God. 8am: Gentle Yoga and Lectio Divina* by the Sea. 9am: Traditional Greek breakfast on the patio under the bamboo pergola, overlooking the infinity pool and the sea. 10am: Contemplative free time. Follow the daily journaling prompts to engage in a quiet conversation with Jesus, share with others, or enjoy a craft (supplies provided). Or simply find a quiet spot to take a nap! 1pm: Explore the Villa grounds, find a comfy spot to curl up with your Bible, your journal, or a good book with a cup of tea. Catch up with a new (or old) friend. Perhaps even treat yourself to a massage, a private yoga session with Caroline, or a Spiritual Direction session with Melissa. 4:30pm: Yoga practice infused with Scripture, challenging our bodies, minds, and spirits to dig deeper into what God wants to show us. 6pm: Gather around the table to enjoy a feast prepared by our chef, delicious wine, and lots of laughter while watching the sun set over the sea. 9pm: Evening Prayer of Examen to transition you into a peaceful night’s rest. Two different accommodation options are available depending on your preference and budget. 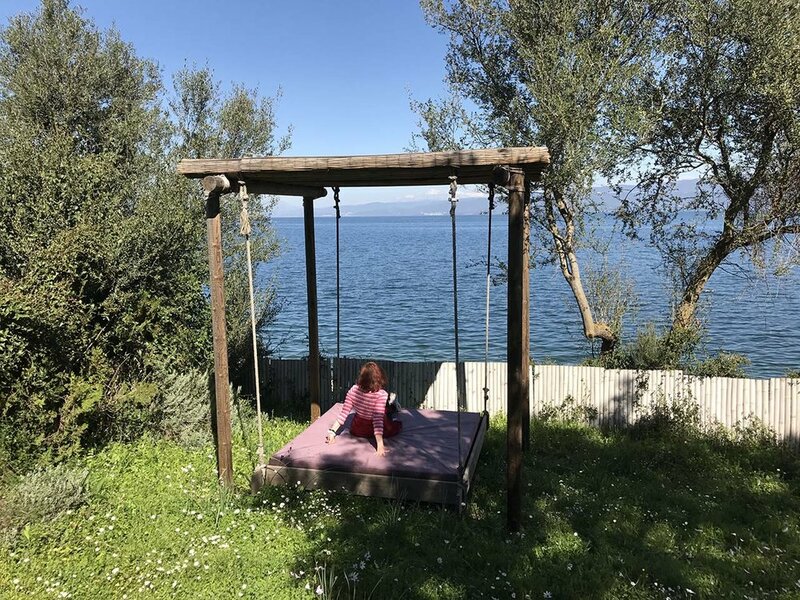 The pricing below covers everything from the moment you arrive at Villa Amalia until the moment you leave: accommodation for 6 nights, breakfast, lunch and dinner daily, all yoga and guided contemplation sessions, and art and craft supplies. Massages, private yoga and spiritual direction sessions will all be available for an additional fee. *$400 deposit reserves your spot. The remainder of your balance is due 30 days prior to the start of the retreat. Payment plans are available. Check out our cancellation policy here. It was a broken heart that led Caroline to yoga nearly 10 years ago and it was yoga that God used to stitch her heart back together. That was true back then and is still true today. Caroline leads people all over the world in yoga practices rooted in Scripture and aimed at yoking our hearts with His on her YouTube channel Caroline Williams Yoga. Based in New York City, she enjoys teaching pre/postnatal yoga classes and Jesus-centered yoga classes, but her all-time favorite thing is traveling the world and making space for women to experience the wild love of God. She's led yoga retreats in France (where she met Melissa!) and Costa Rica and is thrilled to partner with Melissa to offer this beautiful retreat. 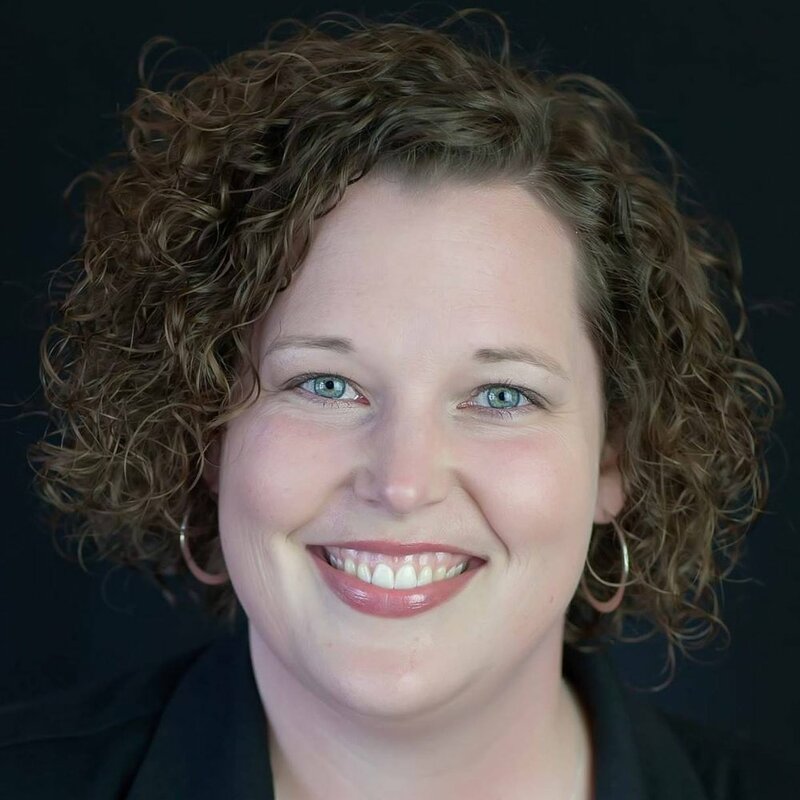 Melissa enjoys the privilege of working as a Spiritual Director for people around the country, asking quiet, deep questions and holding sacred space for them to uncover what God is doing in their lives. Her training and experience as a Spiritual Director has helped her to pay attention to the many different, creative ways that God speaks to us. 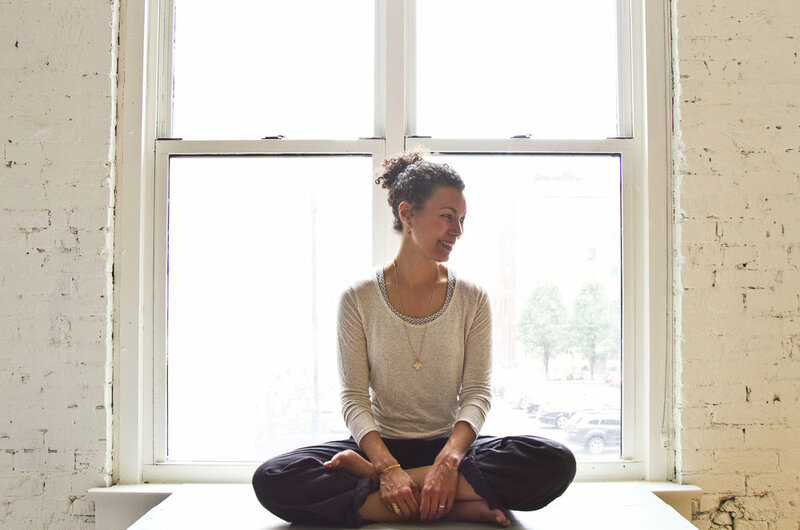 This discovery has transformed Melissa’s yoga practice from mere exercise to a form of worship and prayer. She is excited to share this with others when she completes her Yoga Teacher Training program in May 2018. Creating peaceful, beautiful spaces for others to experience God’s presence and to engage with Him creatively and authentically is Melissa’s passion. Partnering with Caroline in creating and hosting this incredible retreat is a dream come true. What's it like going on a retreat with Caroline & Melissa? What do you long for Jesus to do for you? “Arise my darling, my beautiful one, and come with me”?